In the case of a student withdrawing from the School, fees are refundable for up to ten working days after the first day of Term 1. 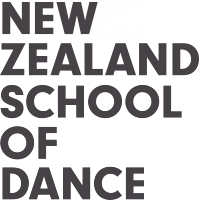 The New Zealand School of Dance follows the Ministry of Education policy on fee refunds. Further information can be found at www.nzqa.govt.nz.